The holidays are almost here and getting gifts can become a bit hard. Especially when you have people in your life that are almost impossible to shop for. There are a few people on my list that I know aren’t happy with just a store bought gift. There’s other people you really don’t know what to get for. That’s why when the holidays come around one of my favorite things to do is give a home made gift and one of my favorite gifts to give is infused honey. Don Victor Honey is raw, filtered honey, not heated or processed in any other way and with it’s quality and flavor the perfect honey to use for this easy and fun gift. 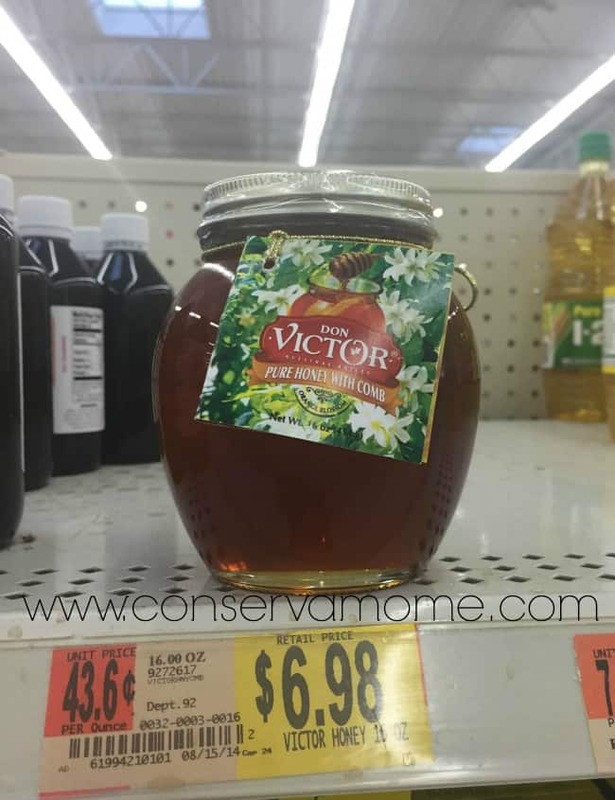 You can find Don Victor Honey conveniently at Walmart. This gift is so easy to make and you really only need 3 ingredients to make this fun and delicious treat. Best of all it will only cost less than $15 to make two gift jars! 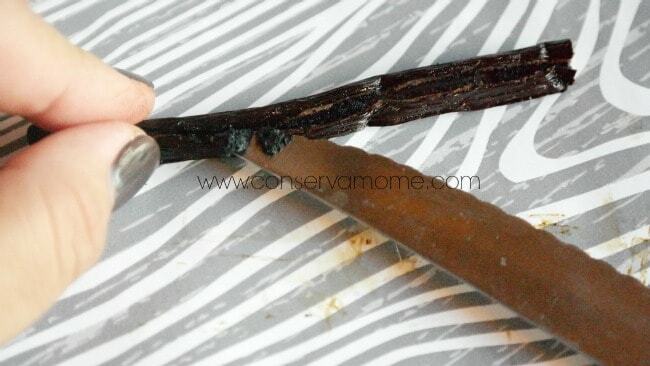 To begin make sure while at Walmart to pick up Don Victor Honey, Cinnamon sticks and Vanilla Bean. 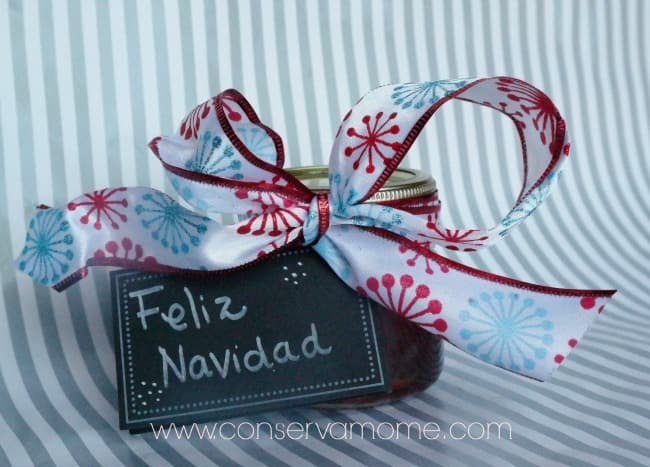 You can make this into a gift with a nice 2 cup mason jar and some pretty Holiday ribbon. 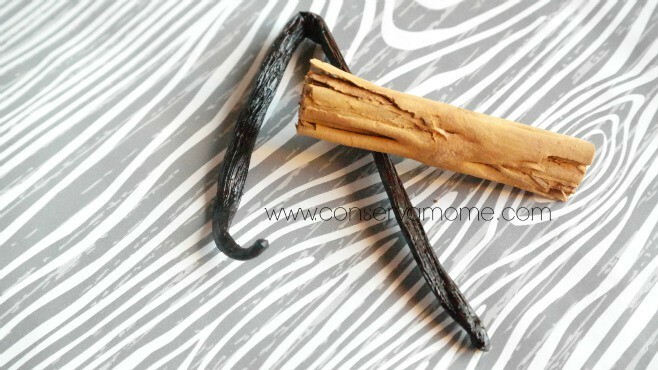 To add the Vanilla infusion slice the center of the vanilla bean and scrape out the black “dots” inside. Those are the vanilla seeds that will infuse the honey. 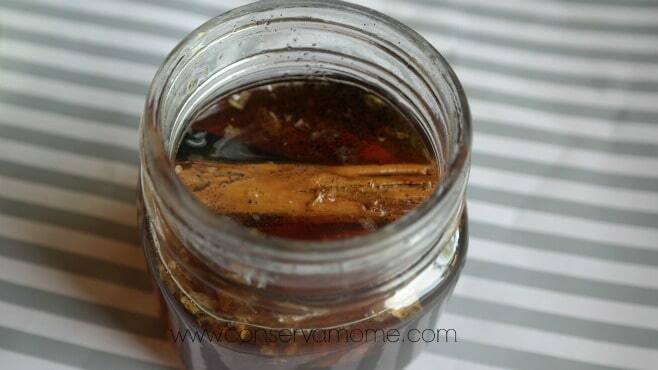 After having filled the mason jar half full add the vanilla beans and stir. Don’t forget to include the Honey Comb because it can be eaten! Toast a piece of your favorite bread or an English muffin. While it is still very hot, spread it lightly with butter. 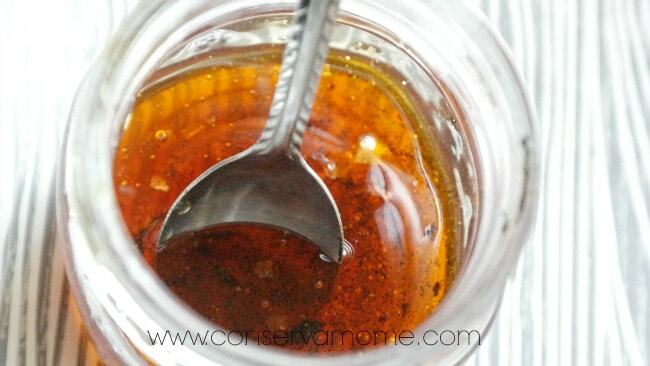 With a knife, cut a chunk of comb honey and spread it over the toast. You may have to mash it a bit, but the heat will soften the comb so it flattens into the toast along with the honey.It doesn’t melt, but becomes soft and aromatic.It is also good on hot biscuits, French toast, or pancakes.Upscale restaurants often serve comb honey in the center of a plate surrounded by a selection of expensive cheeses and multi-grain crackers. The idea here is to cover the cracker with a piece of cheese and top it off with a small chunk of comb. This works great with cheddar or brie, but any cheese will work. Finally, make sure and add the cinnamon and vanilla bean and add the rest of the honey. Finally close lid and store at room temperature! Your honey will be infused and ready in a couple of days! Store honey at room temperature – your kitchen counter or pantry shelf is ideal. Storing honey in the refrigerator accelerates the honey’s crystallization.Crystallization is the natural process of glucose sugar molecules aligning into orderly arrangements known as crystals. It is not an indicator of spoilage, impurity, age or quality.If your honey crystallizes, simply place the honey jar in warm water and stir until the crystals dissolve, or place the honey container into near boiling water that has been removed from the heat. Add a festive bow and message and you have yourself a fun,gourmet gift for even the pickiest of people on your list! Don Victor honey jar can make two gifts! Best of all one jar of Don Victor honey jar can make two gifts! 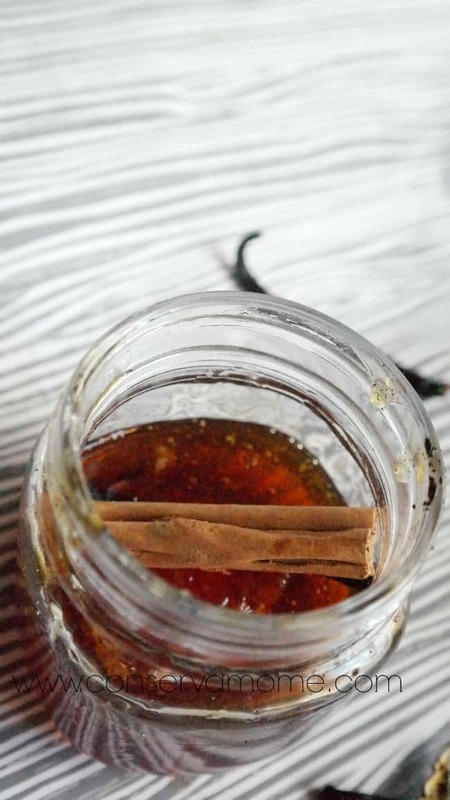 This delicious infused honey will be the perfect Holiday treat! 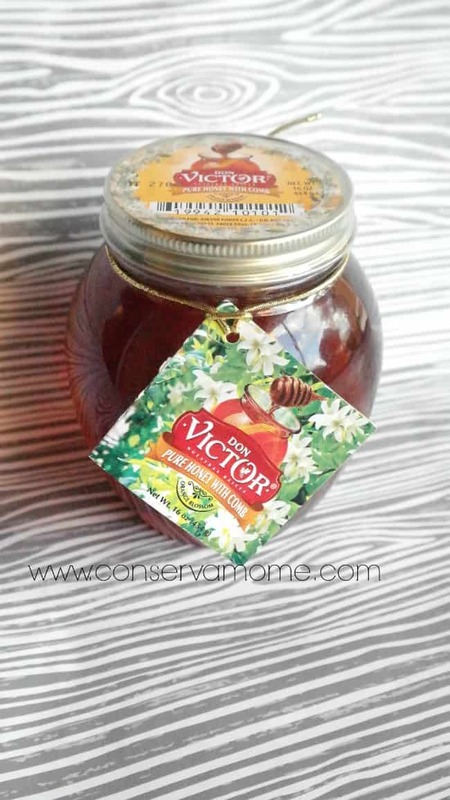 Don’t forget to pick up a jar of delicious Don Victor honey on your next shopping trip to Walmart. This is a very unique homemade treat. I love spreading honey on peanut butter toast. 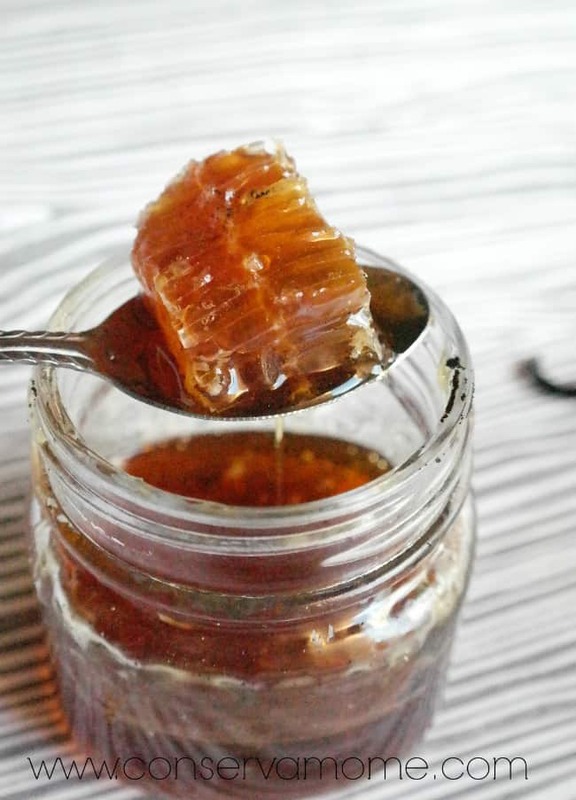 This infused honey would be delicious on it! I’d also love to try it in tea. must be a us walmart thing, never seen this brand in canada before. Mmm… I love honey, and this sounds delicious!! This is a very unique and affordable idea for a gift! Perfect for teachers 🙂 thanks for sharing! 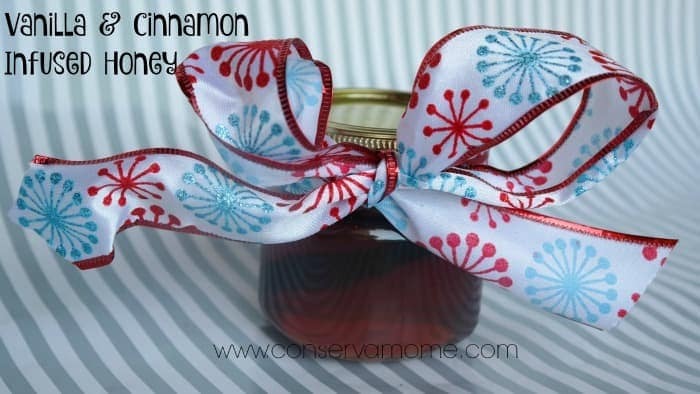 This is a nice idea – I like making gift baskets and this honey would be a nice addition and/or a good hostess gift! This is a great gift idea. Thank you for sharing. This looks delicious! I love me some honey but never thought about mixing or adding anything in with it, I love that you did with the vanilla 🙂 will have to try this out. Yum! Can’t wait to try making this! OMG those are my two favorite scents!! I want to make some NOW!!! This sounds good and it looks easy enough I could even make it. What a nice gift too! This sounds delightful! Can’t wait to try it. I’m going to do this for the holidays! This looks and sounds amazing! Yummm! 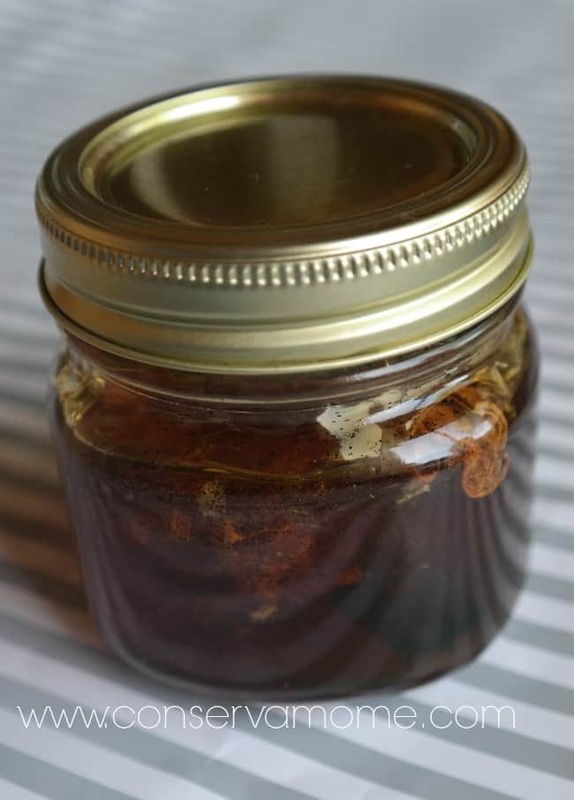 I make my own vanilla extract, but this will be my new favorite Homemade gift. I bet vanilla infused honey would be AMAZING. Didn’t think honey could get any better, but this might be perfection. I’m always looking for homemade gift ideas. I may keep this all to myself, though! Yumm this sounds absolutely amazing!! And it will definitely make the perfect holiday gift. I love honey! I will have to try this kind. Sounds awesome. Would make a good gift! I’m running to store now! Perfect idea for my grandmother! Love all of these flavors – honey, vanilla, and cinnamon. And it only takes a couple days to set, so it’s perfect for last minute gifts, too! Can’t wait to give it a try. Omgosh this sounds just amazing!! Im thinking we will make these for the grandparents and for ourselves!! super yum!! That’s a beautiful gift! I might need to give it a try. I love making homemade gifts for Christmas, so I will have to try this! This looks so good, and it’s pretty too. That’s a neat gift! So sinple, and great! I’ll definitely look for this honey at Walmart next time I’m there! This sounds great! I’m going to have to make one for my house! Time to try infused honey! 🙂 What a great gift idea!